CCC, in partnership with Tooles Contracting Group, were awarded three design/build GMP contracts consisting of projects for renovations and new construction of 63 Amtrak facilities throughout the United States. CCC’s self-perform divisions performed the concrete, rigging and civil services for the project which allowed for greater project control and cost savings. As part of the program, CCC hired and trained over 20 project managers, site construction managers, safety and quality control personnel. To complete the work, a phased and sequenced construction schedule was developed that sent 10 different construction crews to various locations throughout the country. Prior to the start of construction, teams developed and implemented a plan to obtain all local, state and federal permits, as well as authorizations to complete the work, including coordinating with various host railroads to obtain access agreements and right of entry permits. 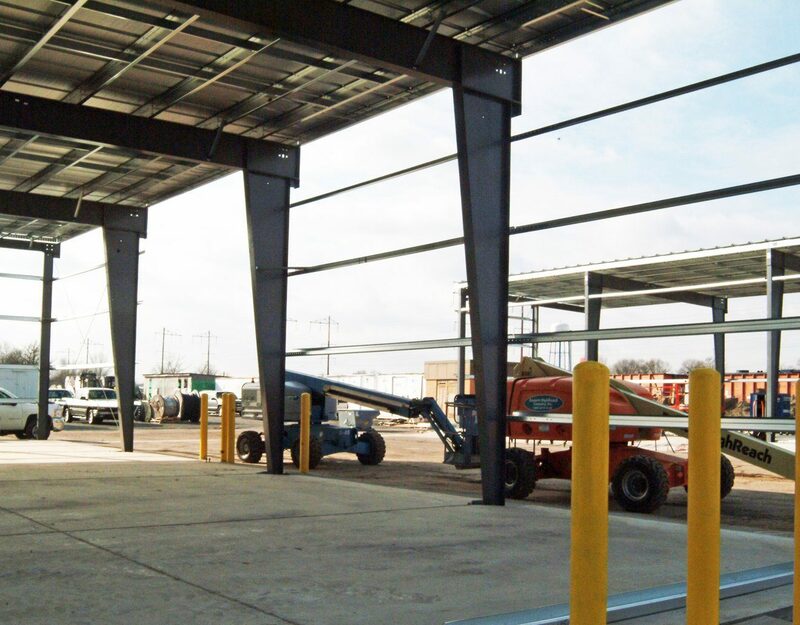 The work included all surveying, permitting, design, demolition construction, renovation and site work, including extensive demolition of the existing platforms, shelters and curbs. All utilities were relocated with coordination from the local utility companies, and new construction included all buildings, stations, platforms, parking lots and site work. 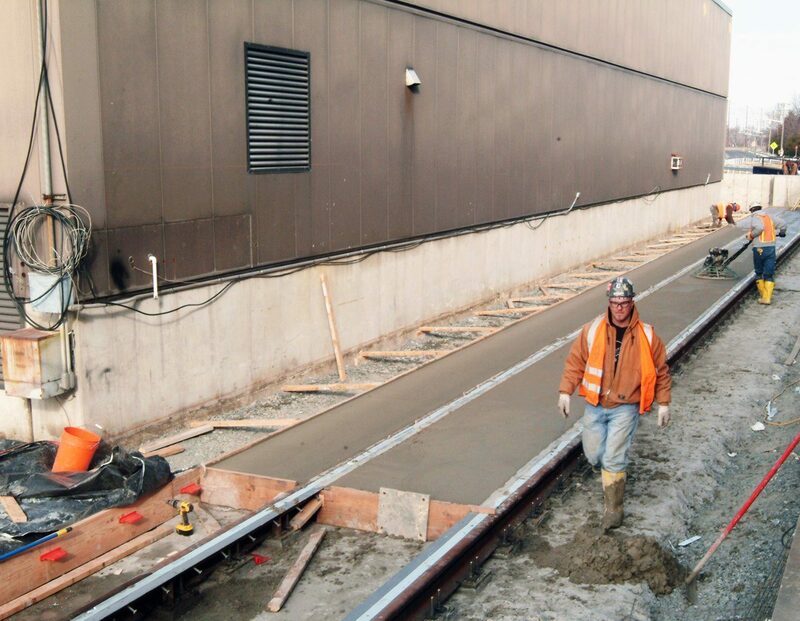 Passenger stations included the construction of a new 636-square-foot reinforced concrete platform and tactile warning strips at Beaumont and a new 550-square-foot reinforced concrete platform and tactile warning strips at Winnemucca. The passenger station work included all accompanying architectural, electrical, mechanical, structural steel and interior finishes. We designed and built five new large platforms ranging in size from 100 feet to over 550 feet. 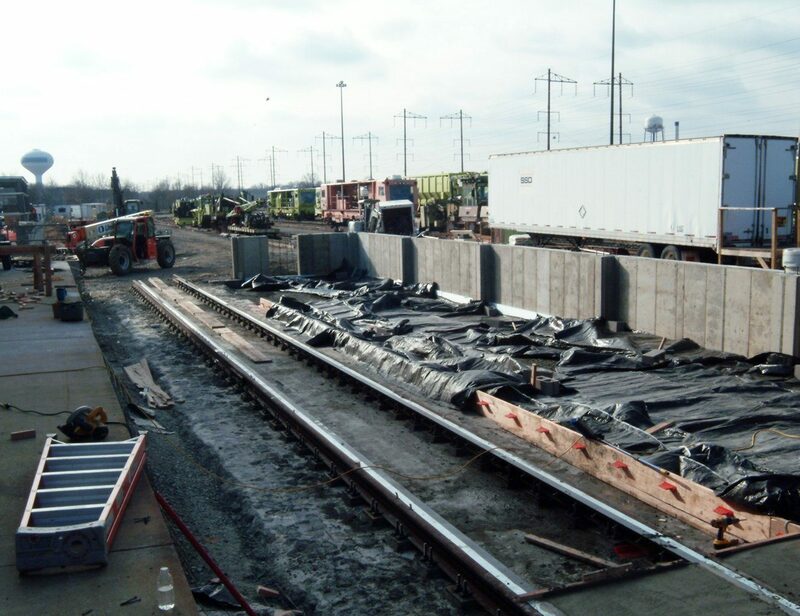 Throughout the design/build process, we value engineered three different platforms designs based on the various design guidelines from the host railroads. The designs included a helical concrete platform, drilled piers and standard concrete piers. This project presented a very unique set of challenges dealing with a variety of owner entities. CCC and Tooles had daily conference calls and meetings with representatives from Amtrak, Jacobs, CHM2 Hill, Systra, BNSF, UP, CN and other inspectors, auditors and government officials. Every single one of these representatives had an ownership interest in the successful completion of the project.